Continuing our spotlight series, this week we are concentrating on the wonderful Kent Poultry Club. Their Marquee in the Agricultural Area is a real gem, with the nicest poultry keepers in the country on hand to give you all the advice you need to either start or continue to have fowl. The Kent Poultry Club has about 200 members which fluctuates year to year with a very varied membership, ranging from backyard keepers to the breeders and exhibitors who show at major National Shows.  Whilst some of their members are unable to attend some of the other events throughout the year, it seems that most will come along to catch up with their friends at Kent County Show. Not only is it a vital time to catch up with the latest poultry news and to discuss important poultry issues, it is the perfect opportunity to source good quality stock between members. The club has been attending Kent County Shows from as far back as the 1970’s when it was known as Kent Poultry Fanciers Society. There were many years when Poultry were not in attendance due to financial and logistical constraints at the Showground. Lorna Luckhurst, Kent Poultry Club, Secretary said, “Without the provisions made by Kent County Agricultural Society, our club would be unable to attend the Kent County Show. We would find it impossible to fund the marquee and the cost of power supply as we are a non profit making organisation. Over the past 4 or 5 years our section has grown massively due to the help and support of the Society. We really appreciate the backing and encouragement we receive, this enables us to stage a poultry section like no other in the country”. This year the Society have made a larger area available to the club which will enable them to display the birds in a more natural environment and giving visitors to the area an idea of what these wonderful birds need in terms of space and housing. The increased space has also enabled the club to extend the size and content of the section. As the poultry marquee at the Kent County Show continues to evolve the club’s ever expanding ideas has meant an increasing cost to put on the magnificent display. In order to help the club, the Society are supplying straw for the section and also security fencing for the perimeter of the marquee; the welfare of the poultry being the main priority, which means in warm weather the sides of the marquee have to be opened which can be a worry for the security of the birds. The Kent Poultry Club are also very grateful to local companies who also provide equipment for the section. Lorna continued, “Over the years the section has changed many times. To be able to stage our section we rely heavily on our Committee and many members putting in a lot of hours. However, the current Committee of Kent Poultry Club are delighted to be part of a renewed interest from the Society in the hobby of poultry keeping and the great attraction it generates with the general public”.